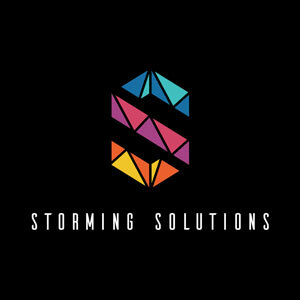 Storming Solutions is a creative service team under Storming Gravity Sdn. Bhd., we provide modern digital solutions to businesses. 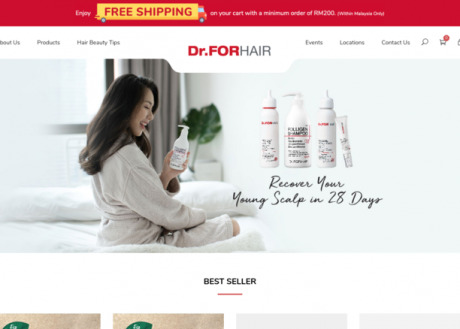 Our core services are website development, digital marketing, video production and graphic design.